Meenakshy opticals showrooms features modern refraction clinic offering the latest equipments. 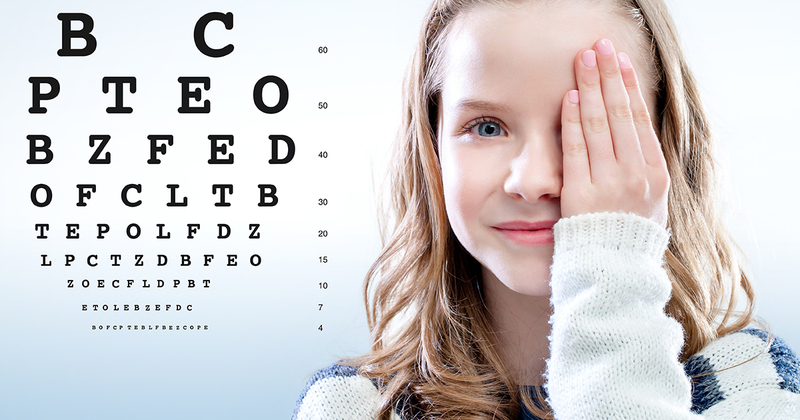 Eyetesting is done by qualified optometrist using autorefractometer , phoropther & slit lamp. Optometrists are well experiensed and their qualification . All types of lens dispense works are performed by efficient contact lense specialist in all branches of Meenakshy opticals.Though the customers need economic price for their requirments we are strict to keep the quality and reliability of the products. Most of our showrooms are equipped with state of art lab capable of fixing almost all prescription lenses with in one hour ( availability of stock ). If customers requires any delivery help smart opticals delivers for them. Meenakshy Opticals provides a one-stop solution Optical Services for all patients. We also conduct free computerised eye testing at our outlet. Vision Care has trained professionals taking better care of eyes and suggesting valuable tips for vision requirements. We guarantee our customers of precise results as the professionals carry out complete procedure with extreme care and perfection. 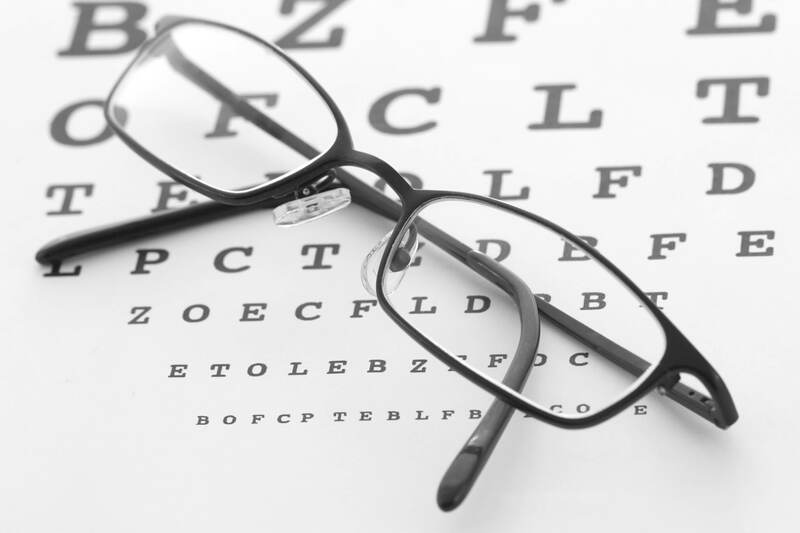 The entire process is carried out and the results is derived and conveyed to the individuals so they can get proper optical solutions for eyesight correction. Multifocal, toric, colored and disposable contact lenses by trusted brands are available! Protect your eyes with style. We have a collection of sunglasses that is sure to fit you style.